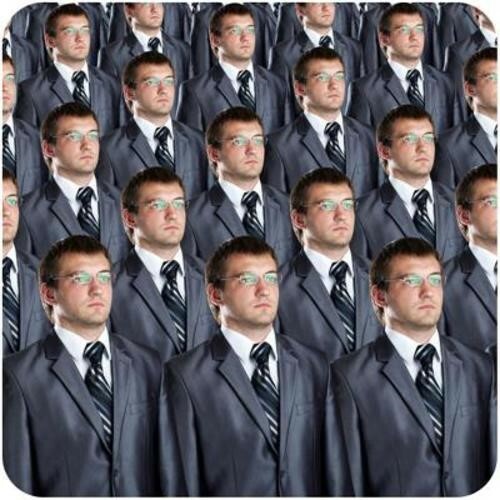 Cloning is the process of creating an exact replica of an organism. The clone’s DNA is exactly the same as the parent’s DNA. What are the benefits and downsides of cloning?